The IAC will return to the Arizona Grand Resort & Spa as the host site and “official championship headquarters” for the 2019 International Aerobic Championship. ANAC strongly recommends that spectators, participants, and their family & friends stay at the Arizona Grand Resort & Spa since all events will take place there. 1. All guest rooms are suites that include a separate bedroom and living room that accommodate from 4 to 6 persons. Rooms with a King bed and sofa bed accommodate up to 4 and rooms with two double beds and a sofa bed accommodate up to 6. 2. 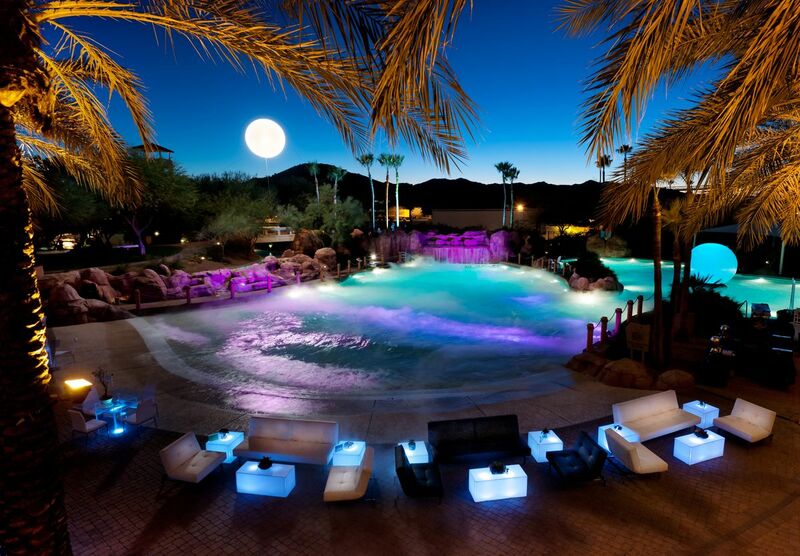 The resort is located only 10 minutes from Phoenix Sky Harbor International Airport. 3. The resort has its very own water park (Oasis Water Park) with waterslides, a wave pool, and a lazy river. 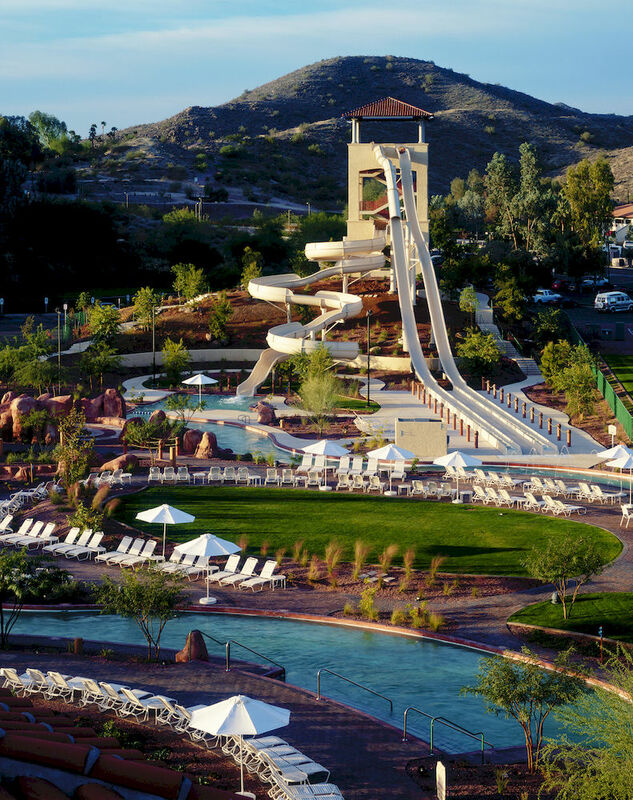 The Oasis Water Park and recreational facilities of the resort are exclusively for those who stay at the Arizona Grand Resort. 4. The resort is located across from one of Arizona’s largest outlet shopping malls which include restaurants and movie theaters. 5. The resort has a golf course, full spa, athletic club and seven pools. 6. Onsite restaurants and special priced meal coupons are available for purchase. A special reduced rate of $179 per night is offered to all athletes, spectators, family & friends. The rate includes the resort fee and is subject to applicable taxes. All guest rooms are suites which include a living room with a queen-sized sofa bed and a bedroom with either one King bed (K) or two Queen beds (QQ). A King bedded room sleeps up to 4 persons and a room with two queen beds sleeps up to 6 persons (maximum occupancy is based on two persons to a bed including the sofa bed). Larger apartment-styled suites with full kitchens are also available – information and cost for these units are available upon request. Reserving 5 or more rooms (Group reservations) – If you are reserving 5 rooms or more, please complete & submit the Reservation Request Form. Once the form is received you will receive a confirmation and payment request form. Please note: the first night’s room and tax for each room reserved are due when the reservation is made. Reserving 1 to 4 rooms (Individual reservations) – If you are reserving 4 rooms or less, please click HERE or call the Arizona Grand Resort & Spa directly at 1-877-800-4888 or 1-602-438- 9000. To receive ANAC’s special rate, use the word “CHAMPIONSHIP” when making your reservation. Please note that the payment for the entire stay is due when the reservation is made plus a $200 security deposit for each room reserved. For more information and assistance with reservations at the Arizona Grand Resort & Spa, contact ANAC’s Director of Housing, Janeen Zook at housing@anacheadquarters.com. For Group Reservations (5 or more rooms) contact Janeen Zook at Housing@anacheadquarters.com. 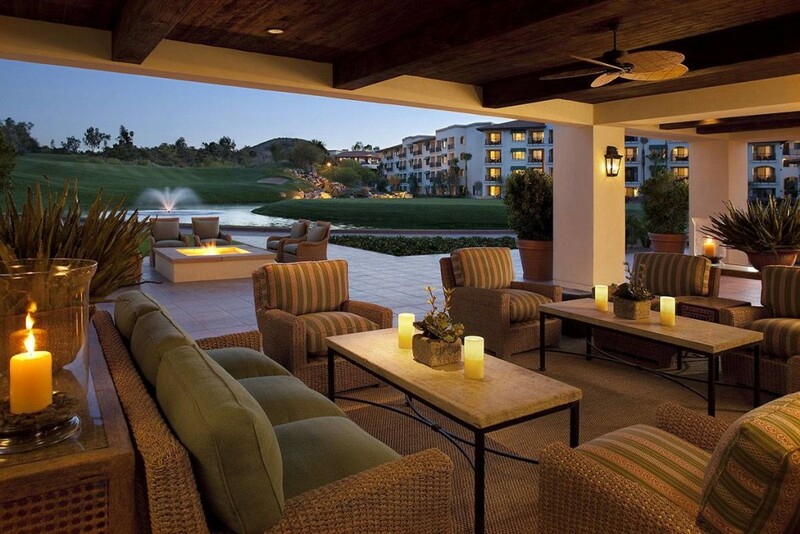 All events will be conducted at the Arizona Grand Resort & Spa. Areas for training will be available for use beginning Sunday, July 28, 2019. Tickets will be available for purchase beginning on March 1, 2019. TRANSPORTATION OFFERS WILL BE ANNOUNCED MARCH 1, 2019. All Gold medalists in the Women’s, Men’s, Mixed Pairs and Trios divisions of the International Aerobic Championship will receive US$500, all silver medalists will receive US$250 and all bronze medalists will receive US$100. First, second and third place athletes in the Group division will receive the following amounts in cash (to be divided among the group): 1st Place: $600, 2nd Place: $400 and 3rd Place: $200. First, second and third place athletes in the International Youth Aerobic Championship and all AeroDance divisions will receive medals. The 2018 International Aerobic Championship and International Youth Aerobic Championship will use the FIG Code of Points. The FIG Code of Points may be downloaded by clicking on rules and regulations (on this website). The FIG Code of Points 2017-2020 may also be downloaded from the FIG website – www.fig-gymnastics.org. The AeroDance category will use the FIG Code of Points with ANAC modifications. The following are the steps for each country to follow on behalf of their athletes and members of their international delegations requiring a USA visa. Contact the ANAC for an official written invitation to accompany all visa applications no later than May 15. This request must include the name of each member of the delegation (spelled exactly as it appears on their passport), their passport number and date of birth. Notify the ANAC by email when an interview date is confirmed with the US Embassy. An official letter will then be sent from USA Congressman Adam Schiff directly to the US Embassy in the respective country. The invitation letters are most effective when there is ample time for the US Embassy to process a visa. The process must begin early enough to allow for a favorable result. Helpful Information: A visa officer at one of the USA embassies provided the ANAC with the following advice: During an interview a visa applicant is expected to provide evidence that they have strong social, family and/or economic ties to their homeland and that they will absolutely return home, on time and not after the visa expires. Strong family unit – especially for juniors – looking forward to returning home for birthdays, school and/or family trips and activities. Each case is individual in nature and there is no guarantee that a visa will be granted, however, applying early, dressing professionally and bringing to the interview any backup material that will further enhance an applicant’s qualifications (newspaper clippings, photos or video of crew, sponsorship letters, letters of support, etc.) will assist in the process. Visa applicants are encouraged to talk less about the competition and more about their life in general and why they will definitely return home. Applicants should stay calm and confident.